Nearly 50% of all cars that fail an MOT do so because of small faults that could be avoided by simple, at-home car maintenance. These problems are easy to correct, and fixing them before taking the car in for its MOT could help you pass first time and avoid garage costs. 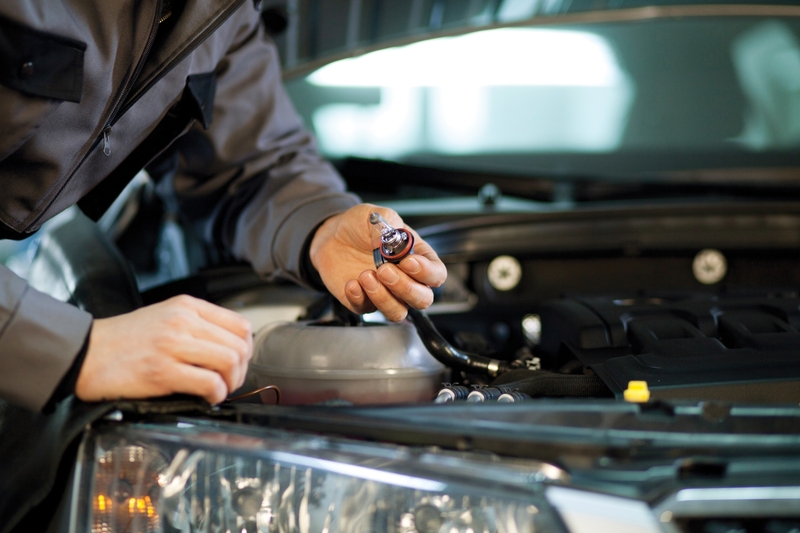 To help, Ring, the automotive specialist in bulbs, wipers, battery care and tyre care, has some advice on the simple things that can be done to avoid an MOT fail. 4.5m cars fail because of lamps, reflectors and electrics every year. Doing a quick bulb check before you take the vehicle to the garage could avoid an MOT fail. Make sure you check all the exterior bulbs – this includes the side light, indicator, tail light and number plate lights. The registration plate lamp being out accounts for 4.5% of MOT fails. When it comes to headlamps, there are plenty of options out there, including upgrades to help bulbs last longer or put more light on road for safer driving. We recommend you always replace bulbs in pairs, to ensure the light output is equal from both headlights. 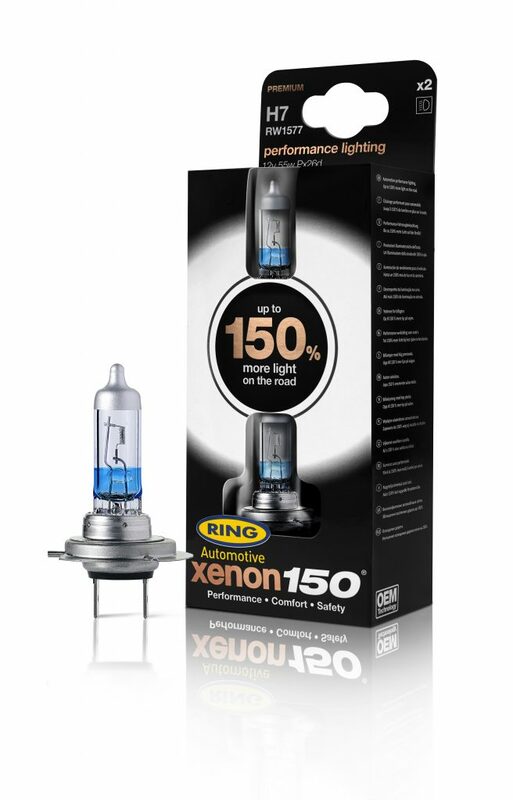 Ring stocks a range of bulbs, including long life versions, and for headlamps, try the new Xenon150 bulbs (nationwide – SSP £39.99), which put up to 150% more light on road without compromising on life. Well maintained tyres are essential to ensure safe driving – and neglecting them could mean a failed MOT. The legal requirement for tyre tread on passenger vehicles up to eight seats is 1.6mm, but studies show that when the tread drops below 3mm, stopping distance begins to be significantly affected. Checking tyre tread is easy and requires a simple depth gauge. However, to ensure your tyres are both safe and helping cut down fuel consumption, drivers need to check the pressure as well. For a digital gauge that gives accurate readings on a large backlit screen, records the correct pressure and has an integrated LED light, Ring suggests the RTG7 Programmable Digital Tyre Pressure & Tread Depth Gauge. This is easy to store in the car and easy to use, wherever you are. Available nationwide, SSP £24.99. While there is no legal requirement for tyre pressure, under- or over-inflated tyres will reduce the traction between the tyre and the road, making driving less safe and less fuel efficient. 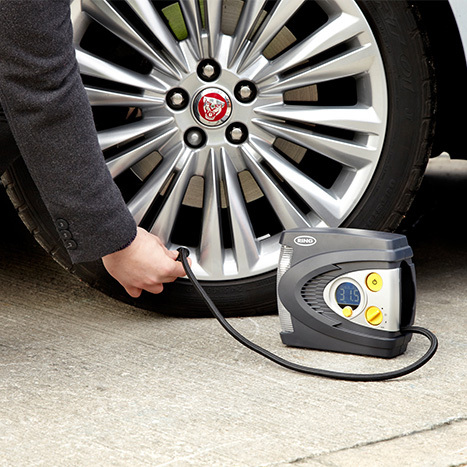 For easy pressure top ups, try the Ring RAC635 Digital Tyre Inflator, with preset for accurate inflation. This industry-recognised inflator can inflate a 13” tyre from flat to 35PSI in under 3 minutes – making tops up quick and simple. Cracks in the windscreen and worn wipers are a big reason for vehicles to fail. 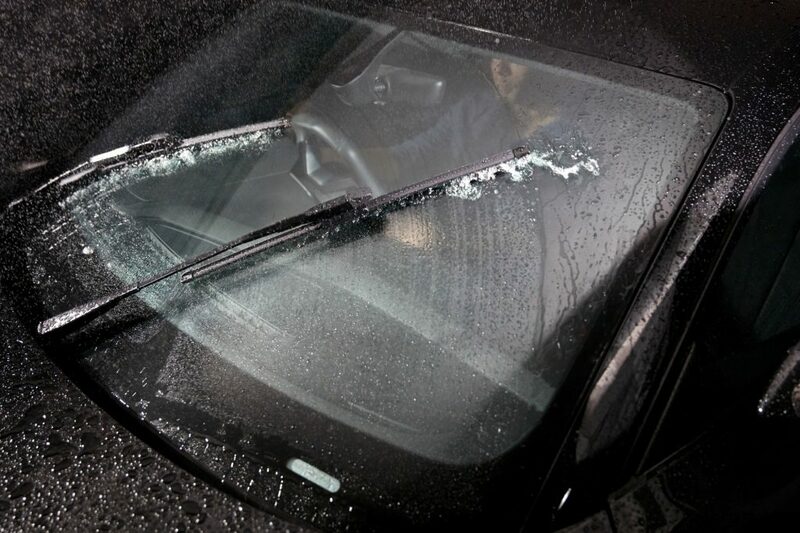 As wiper deteriorate gradually, drivers often don’t realise they are no longer clearing the windscreen effectively. Choosing and fitting the right blade can seem tricky, but Ring’s new range of Ultravision Wiper Blades (SSP £9.99 to £13.99) make blade selection easy. The unique, patent-pending clip fits 95% of the car parc, meaning that drivers just need to know the blade length for their vehicle to select the correct blade. The clip adapts to fit the seven most common wiper arms. Good Post, and I hope no members gets caught when an MOT failure is due to something trivial. My car was 6 years old when I bought it 5 years ago and it had three MOT fails in 6 years with every one being due to a tree problem -- I used Vehicle Smart, a free app to make the check. I found that quite incredible. A tyre depth gauge can be had for a few quid. My car has had 4 MOTs and all passed with not even an advisory. I think you are of the 'old school' philosophy Peter where you would religiously check and maintain your tyres and the various components of the car in general. I always found that the cars I have maintained on a regular basis will always fly through an MOT test with no problems (unless I knew about them and couldn't be bothered to rectify them, which is sometimes the case).